March 2015 | Smile Angels of Beverly Hills - Bruce Vafa DDS. 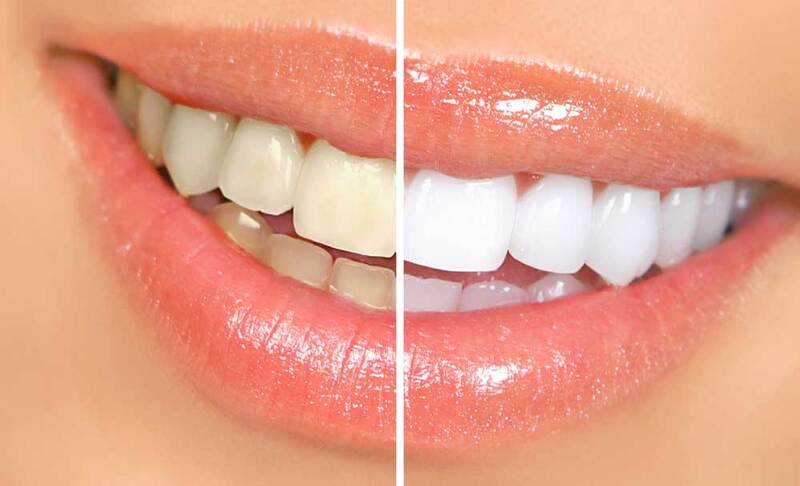 Teeth whitening is a common, reasonably priced and effective way to restore teeth to their original color. Over time teeth become discolored from coffee, nicotine and other food and liquid substances. Enamel is a very strong substance but porous, enabling stains to seep into the teeth. Regular brushing doesn't remove the stains effectively and even dental cleanings don't resolve the problem. Dr. Bruce Vafa DDS in the Los Angeles Beverly Hills area is here to help. He offers the best price on Zoom teeth whitening at $299. The particulars of a wisdom tooth extraction are almost an urban legend - some people recount a nightmarish, pain-filled episode, others claim the whole thing was so uneventful that they barely remember it at all. Whatever the truth is, there's one objective bit of information to be had: Some things are better to eat post-extraction than others. Here are ten of the best. If you've ever had the misfortune to suffer permanent tooth loss, the next step was probably an appointment at the nearest Los Angeles dentist for a bit of cosmetic dentistry. Being a top dentist, he or she undoubtedly gave you the news that you were a prime candidate for dental implants. Most folks are, at least comparatively speaking, not so bothered by that. After all, it's nice to live in a time that affords people such medical options. No, what really bothers people in need of a dental implant is the fact that the whole process just seems to take forever! It isn't just perception, either, at least not wholly; the implantation process really can take a fair amount of time to complete. If you've ever been curious as to why that is, keep reading - all will be revealed by the end of this blog post! Your diet and oral health are closely linked which many people don't realize. We have always heard dentists say to avoid sugar but there are many other factors that should be considered when evaluating dental health importance. Nutrients found in vegetables, fruits, nuts and legumes enhance the body's ability to fight inflammation and bacteria, which can help protect teeth and gums. Following is a list of 10 things you didn't know about oral health and your diet. Dairy products help promote healthy bones and teeth. Juices fortified with calcium, milk and yogurt are high in vitamin C and calcium, thereby promoting healthy bones and teeth. The calcium released from cheese mixes with plaque and adheres to the teeth, protecting them from the acid that results in decay and helping to rebuild tooth enamel instantly. 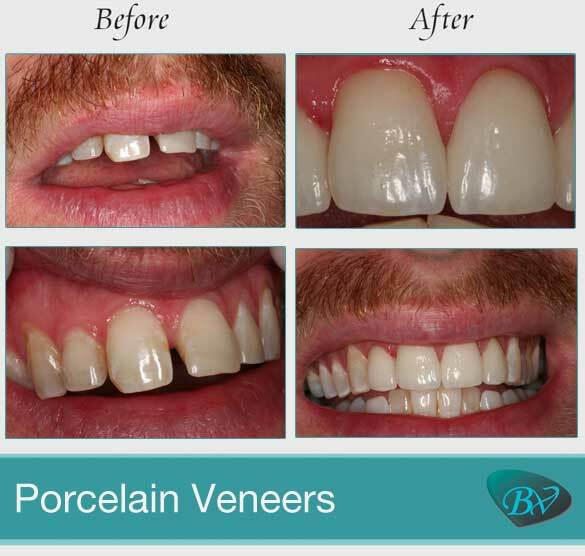 Porcelain veneers cost doesn't have to be cost prohibitive. Dr. Bruce Vafa, DDS is a cosmetic dentist at Smile Angels of Los Angeles. He believes if you are a candidate for porcelain veneers, your teeth will be transformed in just a few office appointments. Important issues to determine if you are eligible for porcelain veneers are having overall good oral health, proper hygiene and oral care. Patients with tooth decay and gum disease are usually not eligible. An assessment of overall health will be done to ensure a cosmetic treatment is safe. As the development of dental technology has evolved since the 1980's, porcelain veneers have been made to look more real. New kinds of porcelain are more durable and reflect light similar to natural tooth enamel. Most patients looking into porcelain veneers have issues such as spaces between teeth, cracks, chips and discoloration. Dr. Vara will ensure his clients feel confident in showing their beautiful smile. Grains, preferably whole grains, are a great source for providing children and adults the necessary magnesium needed to strengthen teeth. Magnesium is an important mineral for strengthening tooth enamel in children. It is important to feed your children whole grains, which are grains that have not been refined. Whole-grain bread, cereal, and pasta are great choices for making your children's teeth stronger.